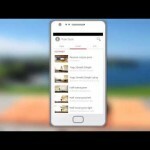 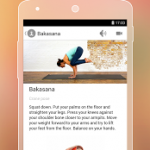 The world’s favorite and the most advanced mobile yoga studio to date! 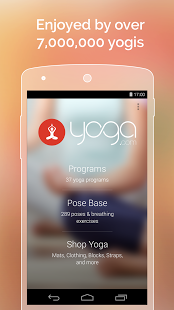 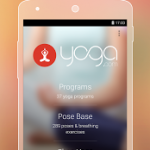 Enjoyed by over 7,000,000 fans worldwide.Yoga.com is beautiful, simple and delightful to use. 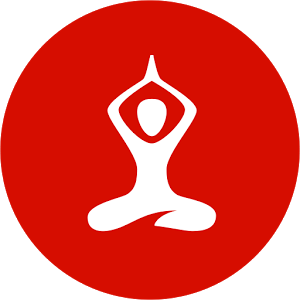 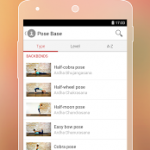 289 poses and breathing exercises, all shown in stunning HD video, make it the largest database of yoga poses. 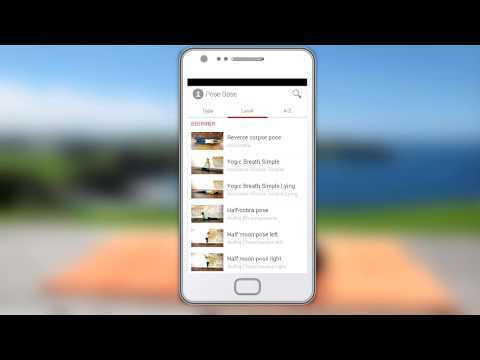 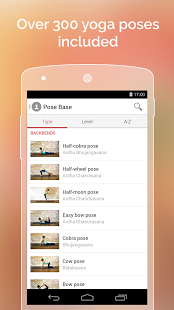 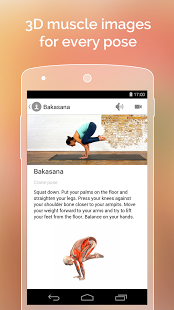 Search for poses by skill level, your fitness goal or by type.